1.1 How Many Chinese Characters are there? 1.2 How many Chinese words are there? 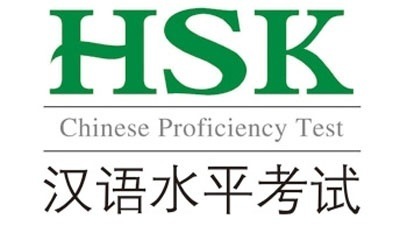 1.2.1.1 How Many Chinese Words in the HSK Test? 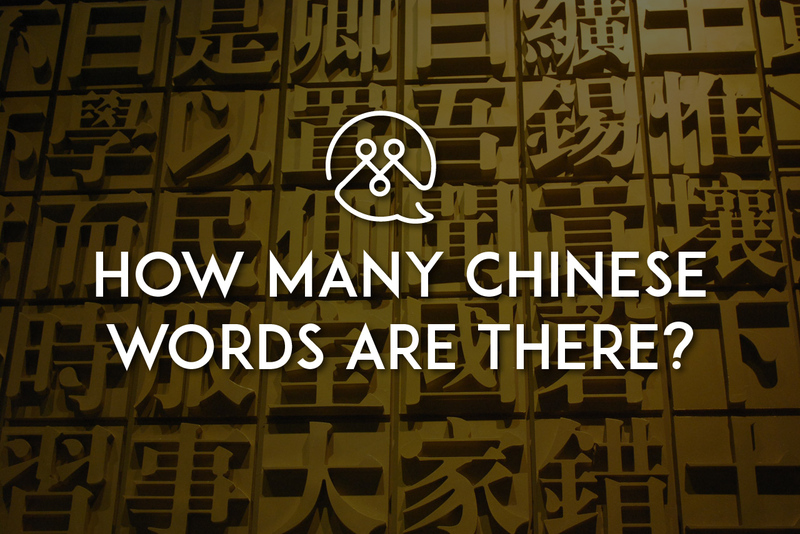 How many words are there in the Chinese language? Or how many Chinese characters are there? Is it the same or does it make a difference? Chinese is not English. Chinese is a comprised of pictograms that are referred to as characters. Characters are used alone or combined together to make Chinese words. One character can be combined with hundreds of other characters to make thousands of unique words. So maybe let’s start here. How many Chinese characters are there? The largest Chinese dictionary (汉语辞典) lists out 23,000 unique Chinese characters. Another source, the great compendium of Chinese (汉语大字典) says there are 54,678 existing characters (however, this is how many characters there were throughout history, even though most are now considered ‘dead’ characters now). So how many words can these characters combine into? The largest Chinese dictionary says these characters can be combined into 370,000 unique Chinese words. Now that is a lot. However, this dictionary is trying to encompass every word uttered or written in Chinese. It includes scientific terms, zoological definitions, highly technical words, and even loan words from other languages that are said in Chinese. Realistically in modern Chinese, there are about 7,000 characters that are used. 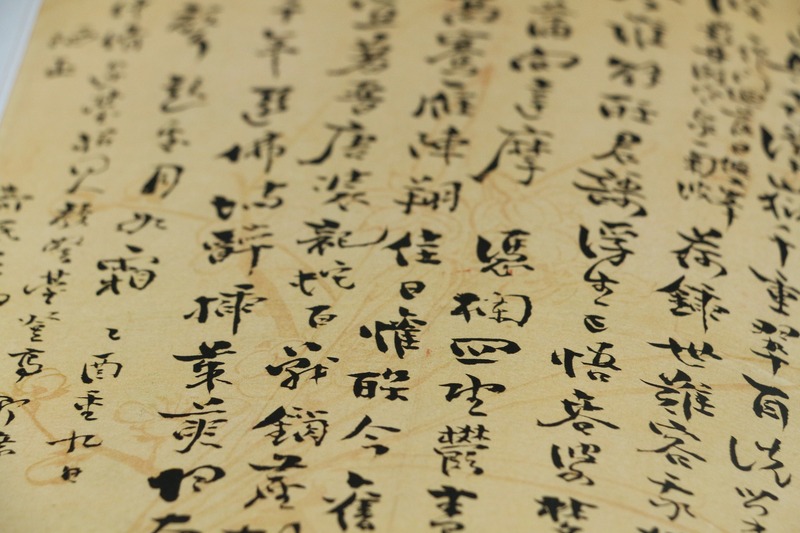 These 7,000 characters can be combined into 106,230 Chinese words. As for memorizing 2,600 characters — don’t sweat it! Take it slow as you beginning your long journey of learning Chinese. 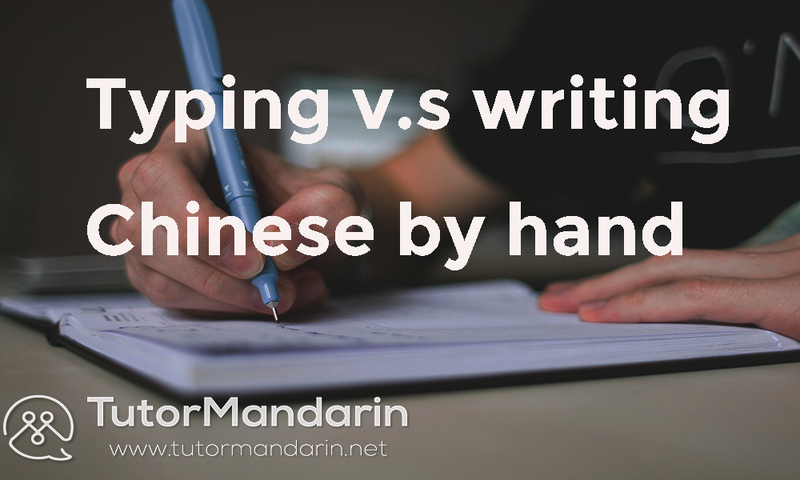 The early HSK levels only require 150 words or 300 words for each one and can be completed within 3-6 months. That is, you could pass 1 of the 6 Chinese levels in just several months! wow! Go even faster with TutorMandarin — all new students get 1 free Chinese class to see their current language level and see how effective a professional tutor is. 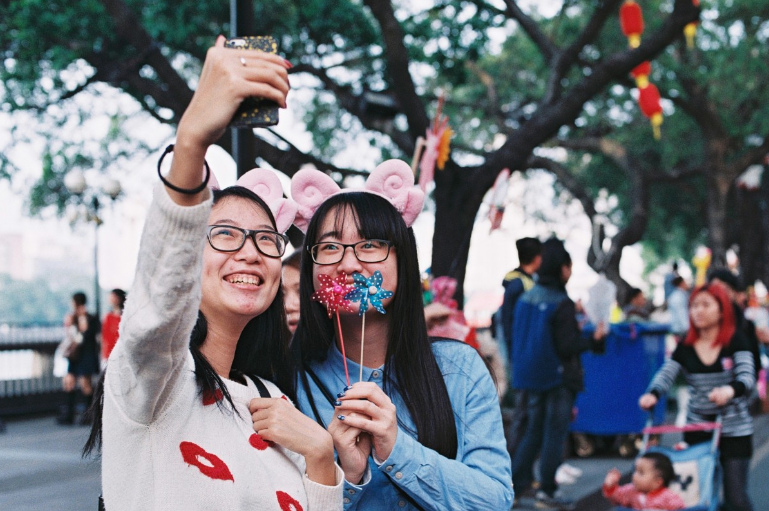 This entry was posted in Chinese Language Learning, Understanding Chinese Culture and tagged characters, chinese characters, chinese writing, hsk, hsk 1, writing, writing in chinese. Bookmark the permalink.